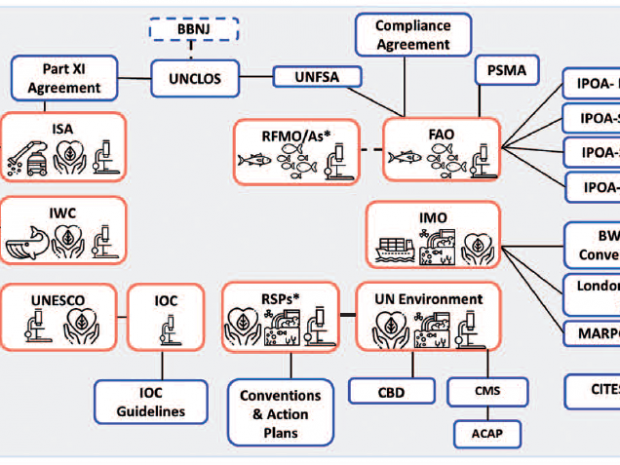 The STRONG High Seas project released a report titled ‘Strengthening Regional Ocean Governance for the High Seas: Opportunities and Challenges to Improve the Legal and Institutional Framework of the Southeast Atlantic and Southeast Pacific‘. STRONG High Seas was presented during a poster session by Co-Lead Ben Boteler at the side event Marine Biodiversity – Creating and Exchanging Solutions for our Blue World: Reflections and Lessons Learned from International Climate Initiative Projects for Achieving the Aichi Targets and the 2050 Vision for Biodiversity at the 14th meeting of the Conference of the Parties to the Convention on Biological Diversity in Sharm el-Sheikh, Egypt. Heads of States and government from 65 countries gathered in Paris to mark the end of the First World War and attended the Paris Peace Forum after the Remembrance Day ceremony led by French President Emmanuel Macron. 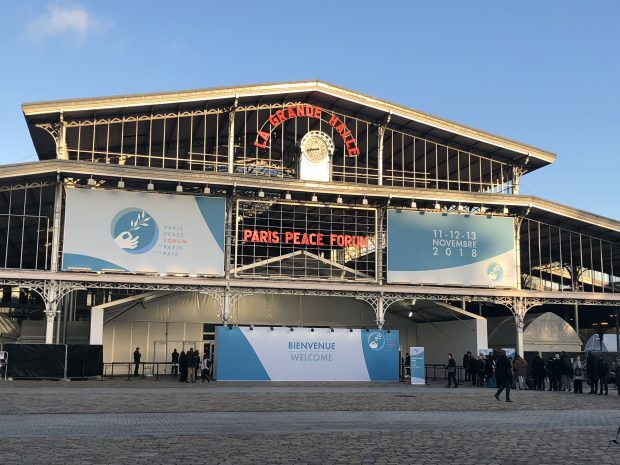 Selected to present challenges related to regional ocean governance, the PROG team joined the world leaders in the Peace Forum held in Paris, France from 11 to 13 November 2018. On 14 November 2018, the first trailer the Marine Regions Forum was released on the IASS Youtube Channel. Please watch the Marine Regions Forum trailer from here. 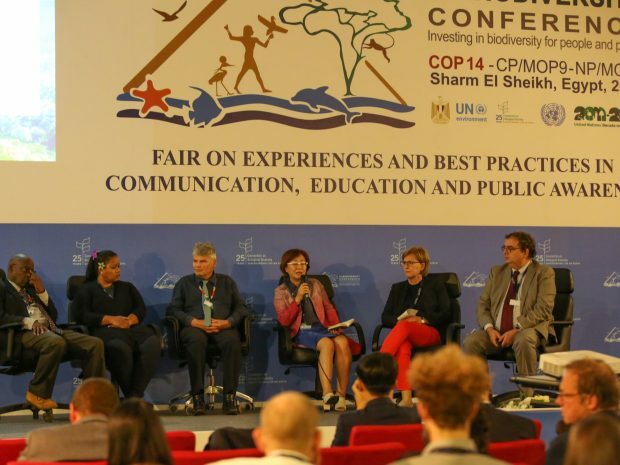 The video illustrates how the Forum is getting developed with guidance and inputs from international ocean experts. To get further information on the Marine Regions Forum please see the project page.